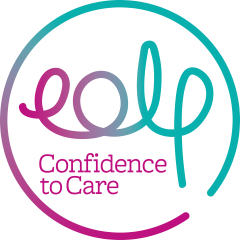 The End of Life Partnership is a member of a group of Cheshire organisations who have come together to drive forward a collaborative approach to transform palliative and end of life experience and care. The Strategic Collaborative Cheshire (SCC) consists of local clinical commissioning groups (CCGs), NHS hospital and community trusts, hospices, councils, strategic clinical networks, The University of Chester and key voluntary sector organisations such as The End of Life Partnership, Macmillan Cancer Support and Carers Trust For All. 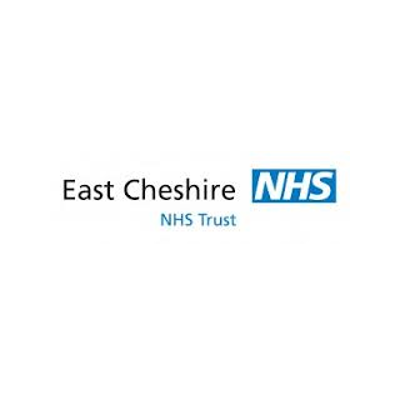 The SCC have recently launched ‘A Collaborative Plan for Palliative and End of Life Care’ in Cheshire, which based on the Ambitions for Palliative and End of Life Care “A national framework for local action” sets out a collaborative approach across health and social care providers and the third sector, placing patients at the centre of care. 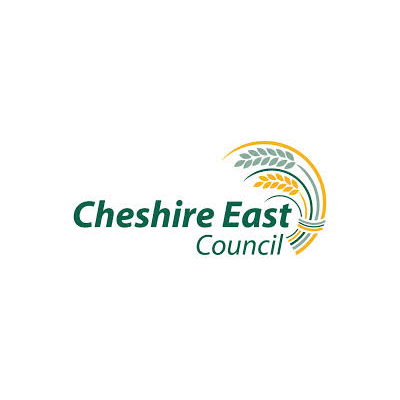 The views of community members and health and social care professionals were sought to inform and shape the development of the plan and ensure that the process was as considered and inclusive as possible. 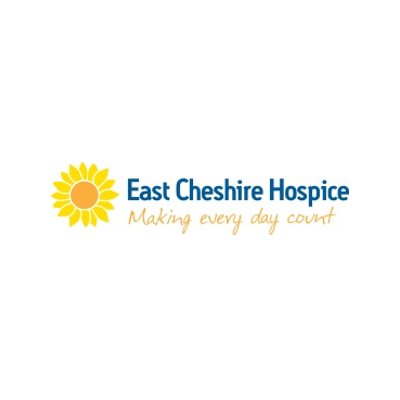 Since 1988, East Cheshire Hospice has been caring for people suffering from life-limiting illnesses. We put our patients, their carers and families at the centre of everything we do, and our expert medical treatment is only the start of the holistic care we provide. 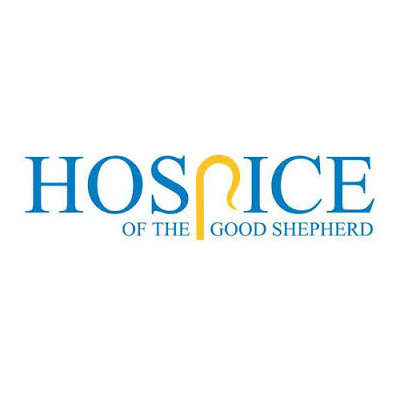 The Hospice of the Good Shepherd is a respected provider of palliative care for residents of Cheshire West and Chester and Deeside. 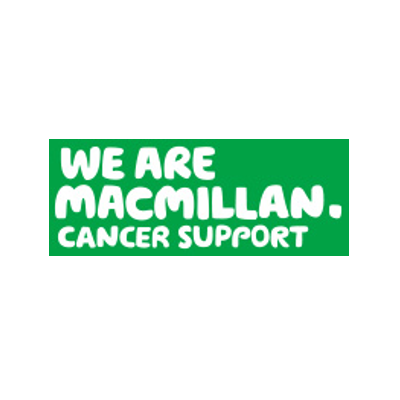 We provide services free of charge to patients and families facing life limiting illnesses. 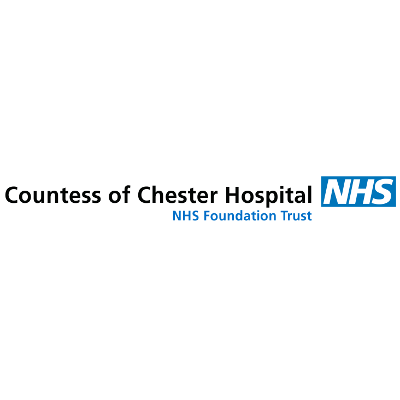 We provide an in-patient unit, out-patient services, a day therapy centre and offer complimentary therapies and bereavement support throughout the community. 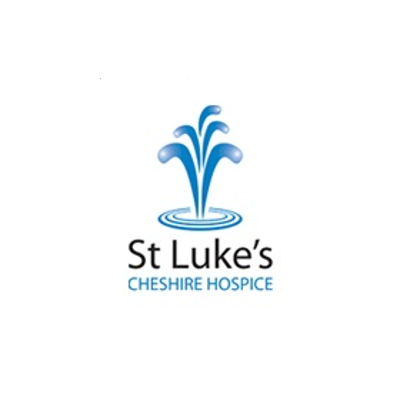 Since 1988, St Luke’s has been providing palliative care to local people, supporting them in ways which go beyond the scope and funding of the NHS. NHS South Cheshire Clinical Commissioning Group (NHS South Cheshire CCG) is responsible for commissioning health services in South Cheshire. That means we hold the budget for healthcare and manage it. 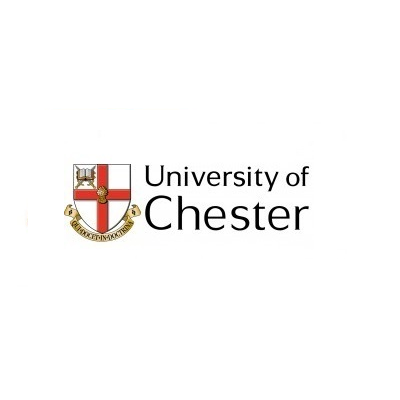 To manage it we work with you, staff, our partner organisations, local and national data sources. 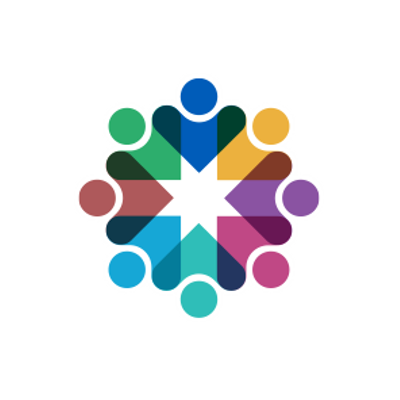 From working together we agree the best way to ensure everyone can get access to high quality services. 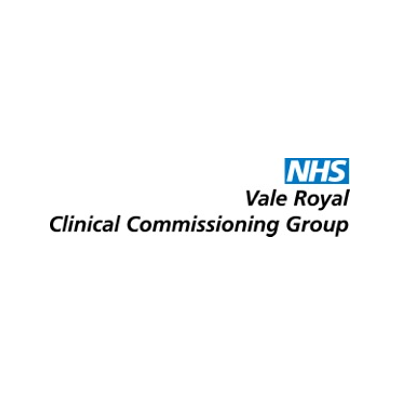 NHS Vale Royal Clinical Commissioning Group exists to improve the health and healthcare of the local population. 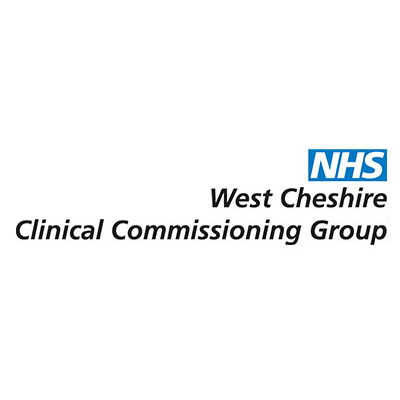 Our aim is to use the local knowledge of our GPs and their Practice teams to develop the way that health services are delivered and help our patients to make full use of the services that are available. We are committed to making a difference! 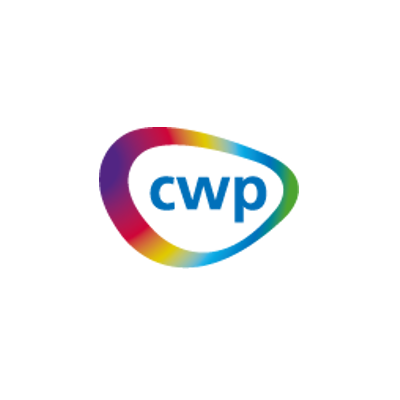 We provide mental health, substance misuse, learning disability and community physical health services. 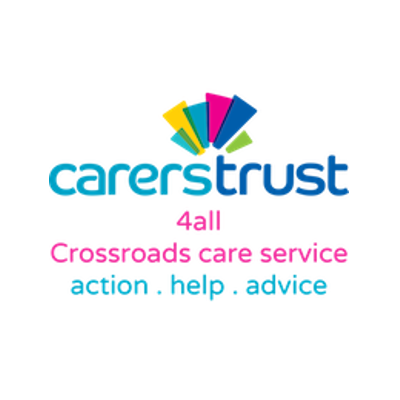 These services are provided in partnership with commissioners, local authorities, voluntary and independent organisations, people who use our services and their carers. We also provide specialist services within Liverpool, Sefton, Bolton, Warrington, Halton and Trafford. Associated Television (ATV) produced a popular soap opera in the 1970’s called “Crossroads”. In 1972 one of its characters was left paralysed following a car accident. A viewer, Noel Crane, who was himself severely disabled, contacted the programme’s producer to query some of the details of their portrayal of the disability. As a result, a further character, with a permanent disability similar to Noel Crane’s, was introduced into the programme and the problems he and his family encountered were modelled on those of Noel Crane. 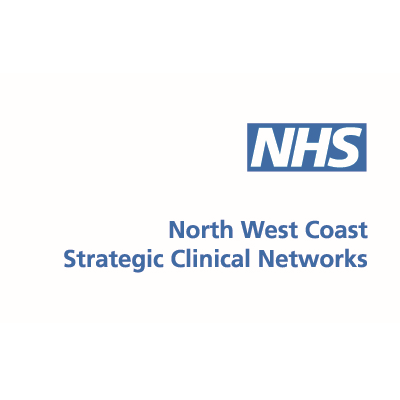 Greater Manchester and Eastern Cheshire Strategic Clinical Networks (GMEC SCNs) was established in April 2013 to provide clinical leadership and advice to improve health and care services in the region. 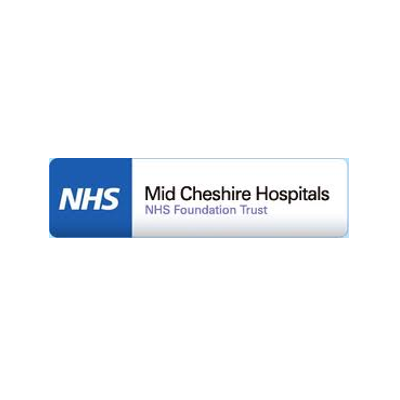 Part of NHS England, we are a non-statutory body with offices in Manchester and are hosted by the Greater Manchester Area Team.